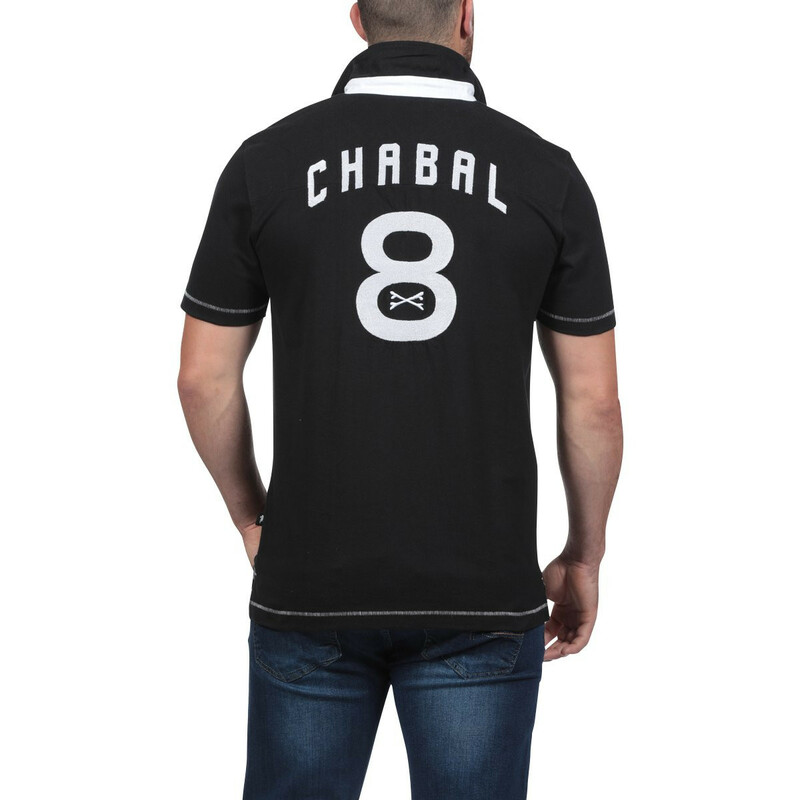 Feel rugby into your skin with this gorgeous polo shirt Le Chabal. 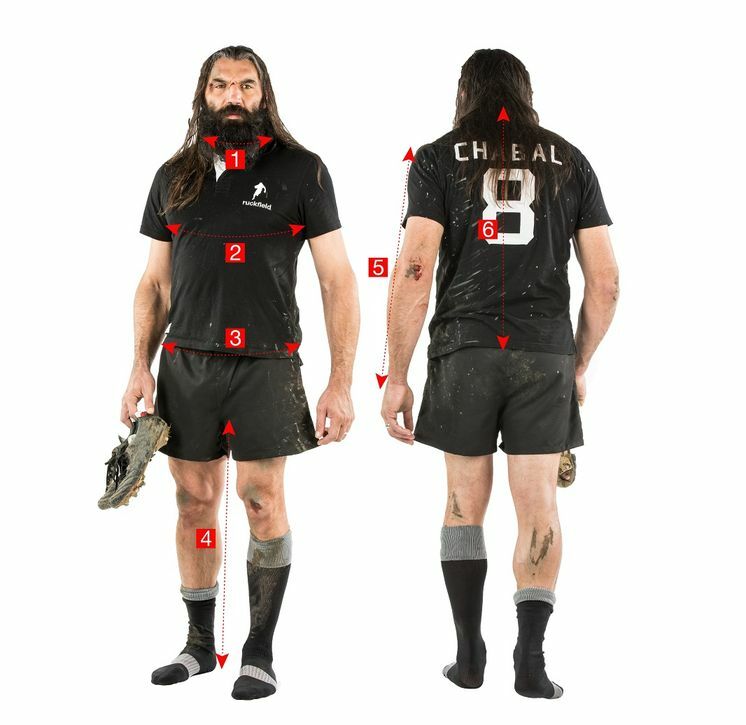 A cotton Jersey piece by Ruckfield, with logo on the left side of the chest and Chabal plus number 8 prints on the back that will delight every amateur of the sport. 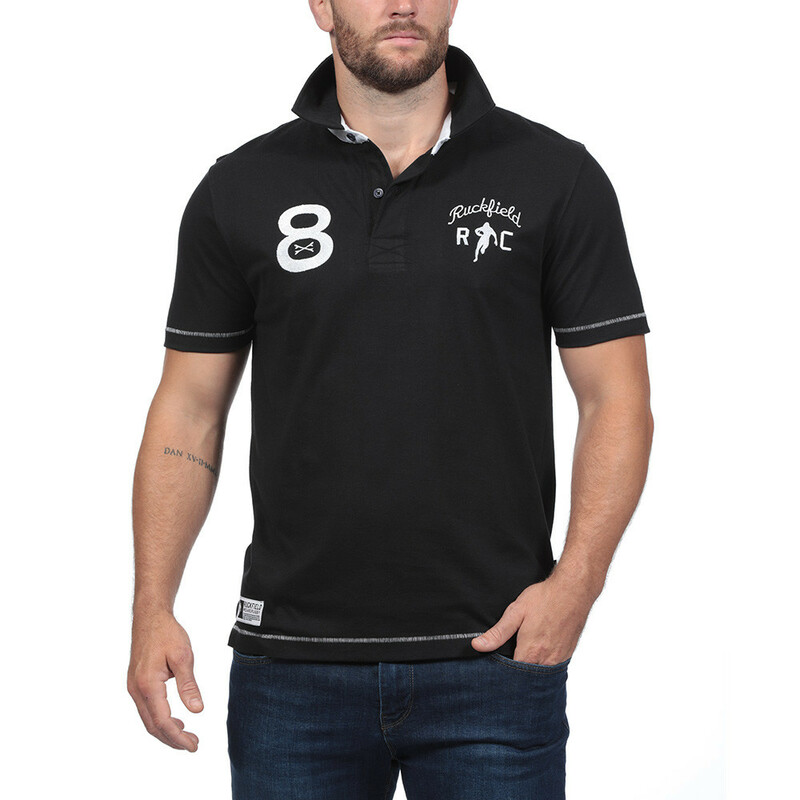 This polo shirt fits perfectly with a pair of jeans.